With divorce rates being at 50% you would hope your marriage would last, but you'd be realistic that it may not work out, right? 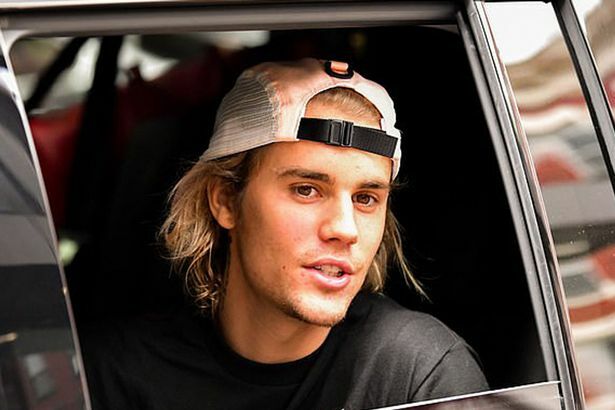 Unless you're Justin Bieber - who seems to think his marriage to Hailey Baldwin will be for life as he's gotten a tattoo dedicated to her... ON HIS FACE. And apparently so has Hailey! The pop star tied the knot with his 21-year-old partner in recent weeks, according to reports. The pair were spotted at a courthouse in New York in September and the model's uncle, Alec Baldwin, said at the Emmy's that they 'just went off and got married'. We've found out about the tattoo as Celebrity tattoo artist Bang Bang, or Keith McCurdy as he's actually called, let slip that the two got the tattoos to mark their marriage. 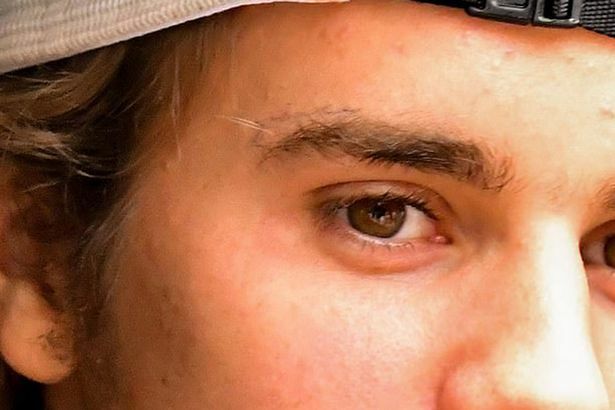 The particulars regarding the facial tattoo are also shrouded in mystery - which you'd think wouldn't really be possible when it comes to face tattoos, but the Biebernator has been laying quite low of late. The tattoo artist said: "They each got a tattoo. Justin's tattoo is on his face, and I haven't seen any photos of it - so he's doing a good job of laying low. Guess it could be a lot worse... he hasn't quite gone Post Malone on us yet!